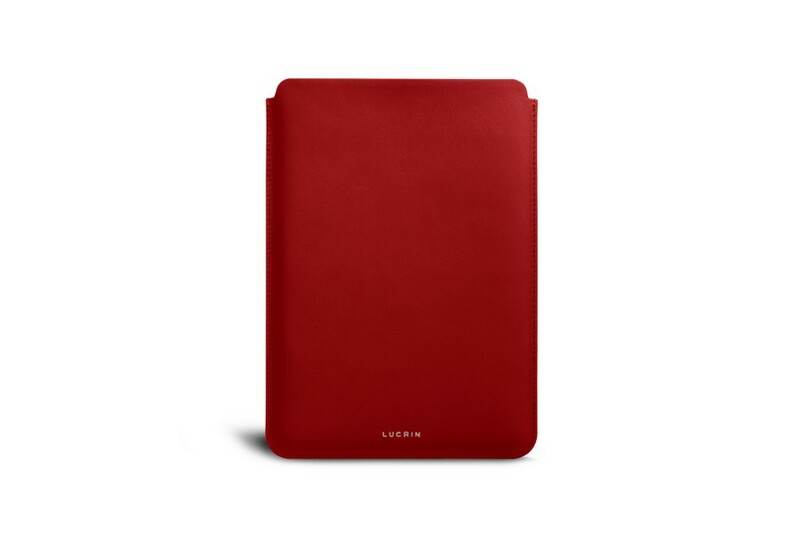 Lucrin has blended the elegance of high-end leather and the premium hi-tech feel of the Apple tablet. 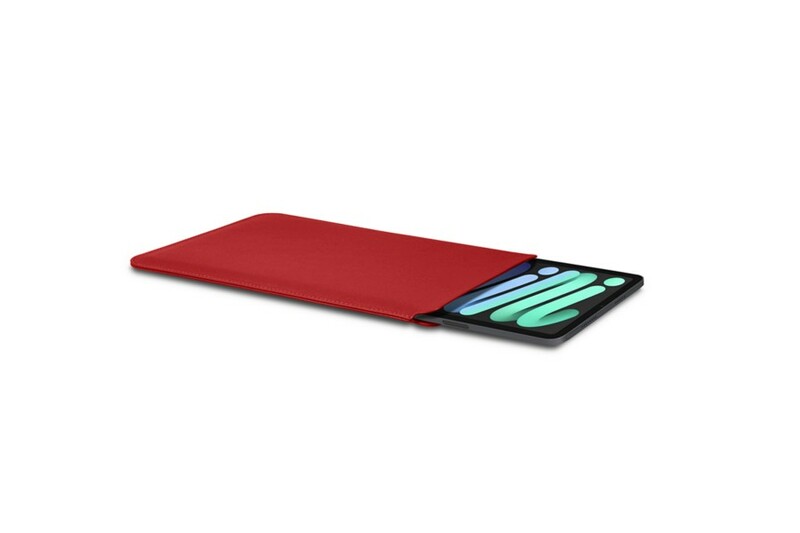 Discover this protective envelope for iPad Mini, which comes with microfiber lining, protecting smoothly your tablet’s surface. Conceived to the millimetre by our finest artisans, this sleeve fits your iPad Mini’s shape and dimensions perfectly. 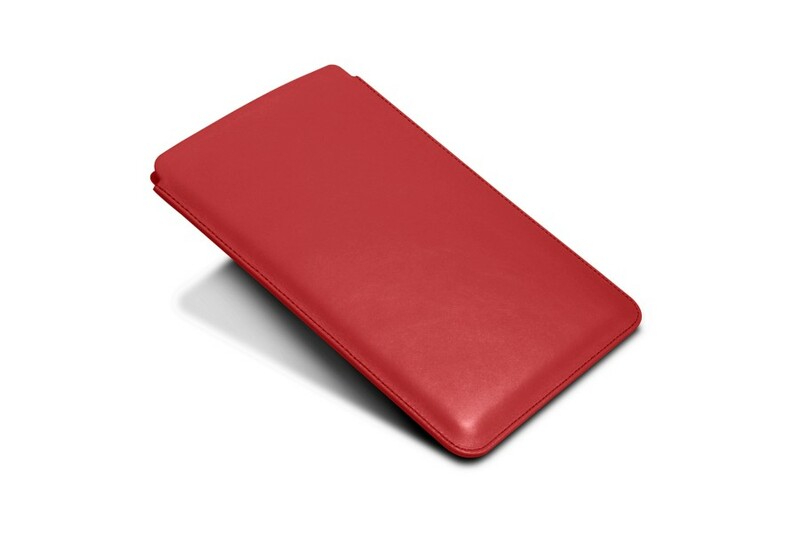 Furthermore, you have an amazing palette of colours and leather variants for this case; thus allowing you to pick the perfect leather cover for your Apple tablet.